FloraMenu is a point of sales system, but that’s just the start of what it does. You can keep track of, and manage every single customer that comes into your store. Save their phone number, email address, birthday and anniversary so you can market to all your customers instantly. 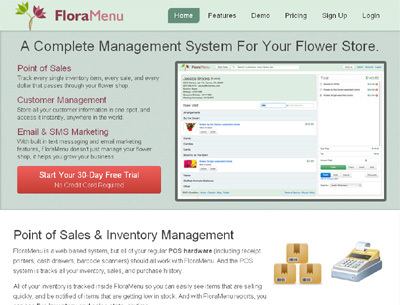 No other point of sales system offers this much functionality or flexibility, which is why FloraMenu isn’t just a POS program, it’s a Floral Management System.